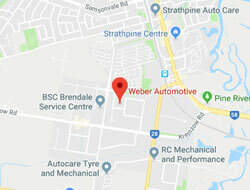 Today is a very Proud day to be Business Owners ofWeber Automotive. 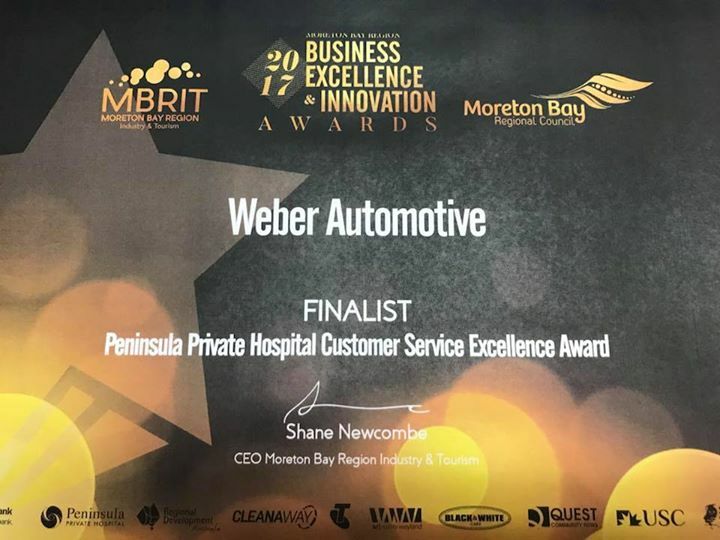 We have been notified that we are finalists in not one, but two awards in this years Moreton Bay Region Business & Innovation Excellence Awards. This truly would not be possible without our amazing customers who support us and make it a pleasure to come to work everyday. Thank you!! Words really can’t express our gratitude to you. Through your support we are also able to give back to the community by supporting, and not limited to, our charities of choice “Scripture Union Qld- School Chaplains” and “DARE Formal Wear – Assistance, Recovery and Education to Domestic Violence”. Awards winners will be announced at the Business Luncheon at the Eatons Hill Hotel on Friday 17th November 2017.